Some 111 years ago, a brutal race riot broke out in Atlanta. A foreign observer wrote a novel about what he saw in 1906. A new translation of that work sheds light on the largely forgotten events. 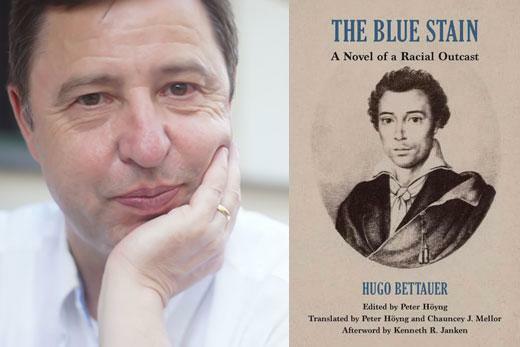 First published in German in 1922, “The Blue Stain,” tells the story of a German man whose trip abroad culminates in a violent version of Atlanta. Emory Professor of German Studies, Peter Hoyng joins us in studio to talk about finding and translating the novel.